The above information has been taken from 3M ESPE website. Simply follow good oral hygiene practices. 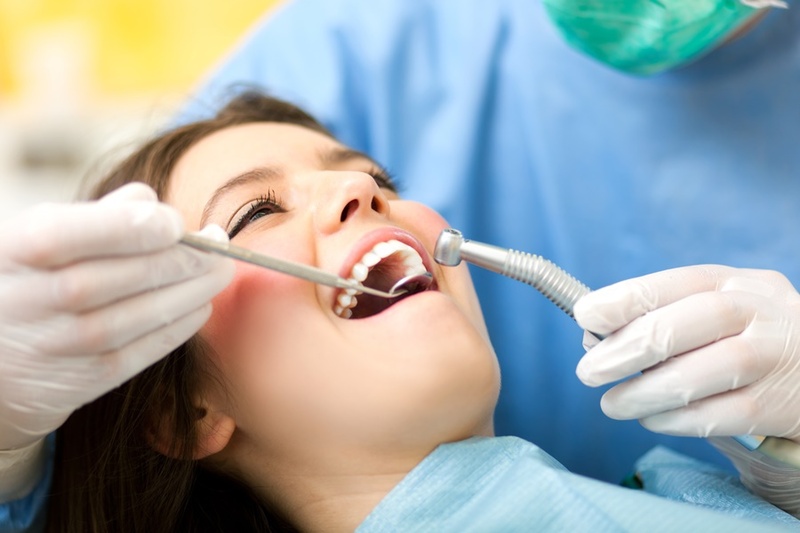 There are two types of indirect fillings – inlays and onlays. Inlays and onlays are more durable and last much longer than traditional fillings – up to 30 years. They can be made of tooth-colored composite resin, porcelain or gold. 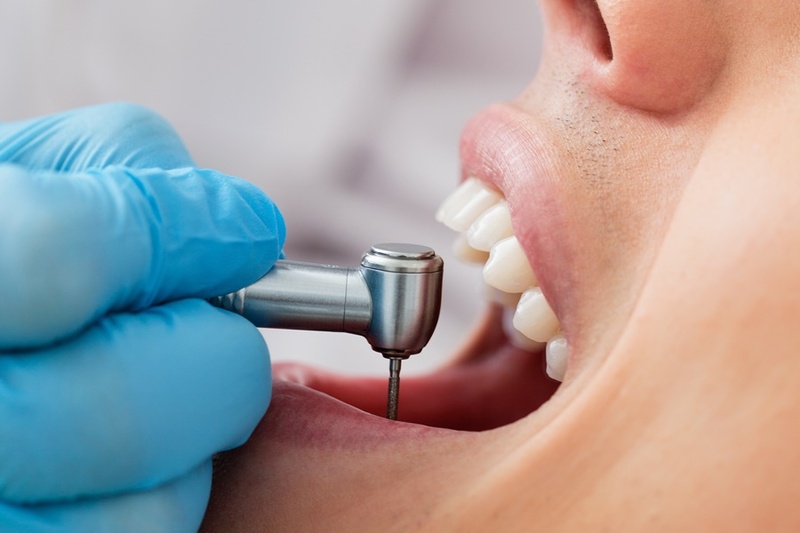 Inlays and onlays weaken the tooth structure, but do so to a much lower extent than traditional fillings.